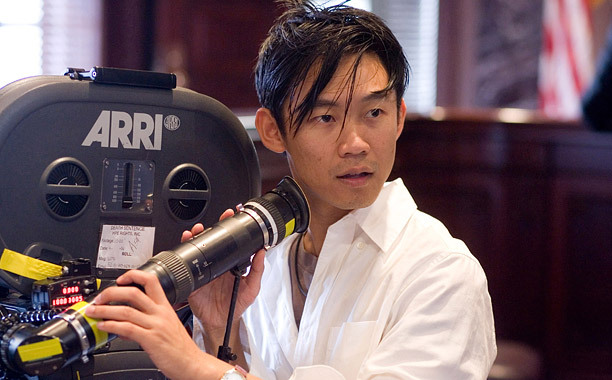 Following news that New Line Cinema had bumped The Conjuring 2 out of its October 23, 2015 planned release date, Deadline now reports that director James Wan has signed a two-pronged deal with the studio. Wan, who is currently wrapping up directing duties on Fast & Furious 7, will return to direct The Conjuring sequel beginning next summer. New Line has revised the release date for the film, which will now arrive in theaters in 2016. The studio has added an untitled horror film into the old Conjuring sequel slot, however there is no word on what that movie might be. Wan’s deal also includes a first-look producing option with New Line. The Austrailian filmmaker who has launched horror franchises including Saw and Insidious will look for new projects to produce on a “modest budget” in a variety of genres. Tags: Annabelle, Derrick Deane, entertainment, entertainment news, film, film news, horror movie director, horror movies, Insidious, James Wan, movie news, movies, Saw, The Conjuring, The Conjuring 2. Bookmark the permalink.